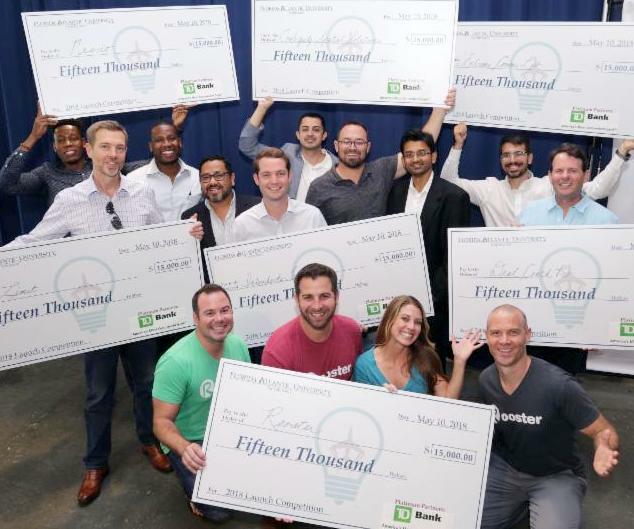 During our main event last Thursday, seven startups each received a $15,000 cash grant award, totaling $105,000 in cash investments . The winning companies are: Contiguity Spatial Solutions , Deal Coach Pro , ExtremeComms Lab , Interchecks Technologies , Nesvio , Rooster and Zimit . An additional 17 companies will join the winners in the next cohort, making it the largest to date. Prior to revealing Venture Class 6, the 19 companies of Venture Class 5 were recognized during the graduation ceremony. To view pictures of the event, click here . 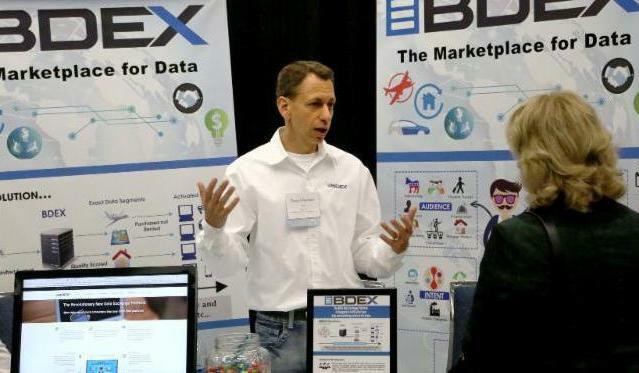 The South Florida Technology Alliance invites you to SUP-X, July 26 at the Broward Convention Center. Cutting-edge topics will include cryptocurrency, blockchain, artificial intelligence, social innovation, financial tech, medical tech, digital health and more. Early bird pricing ends May 25. Calling all female entrepreneurs looking to scale businesses. 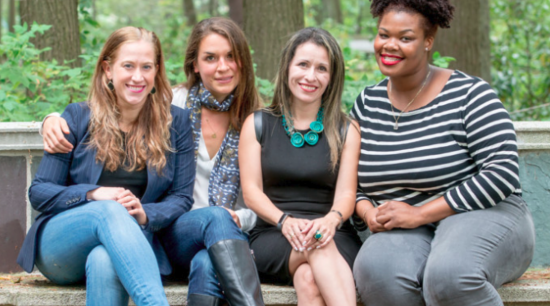 Apply to WIN Lab, an 8-month accelerator created for female founders. Applications for the Fall 2018 cohort are open until May 31. Get 50 percent off the application fee using code: refreshmia50 .